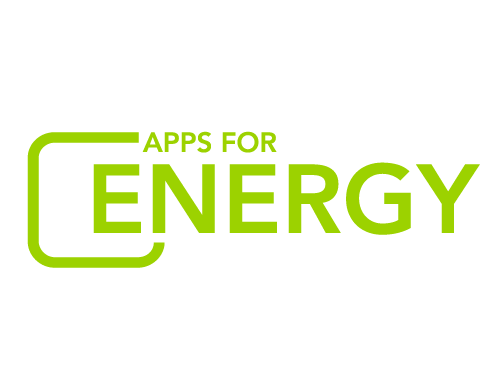 This is the last week to make a submission for the Energy Ideas Contest, which is a great "warm up" activity for Apps for Energy II, which is coming in January! Even if you dont want to make an entry in the Energy Ideas Contest, please come to http://energychallenge.energy.gov and register so you can get the fastest updates on Apps for Energy II. As a reminder, the top ideas in each category will be eligible for $10,000 in cash prizes. It’s super easy to do: surf our energy data resources, and help us put it to good use. Visit http://energychallenge.energy.gov to submit an idea and learn more about the challenge!